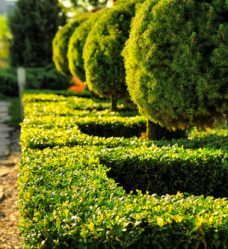 (Authentic & Practical) Schedule NOW! 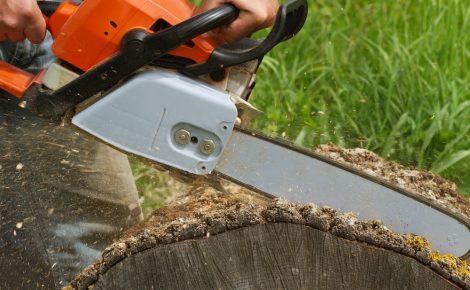 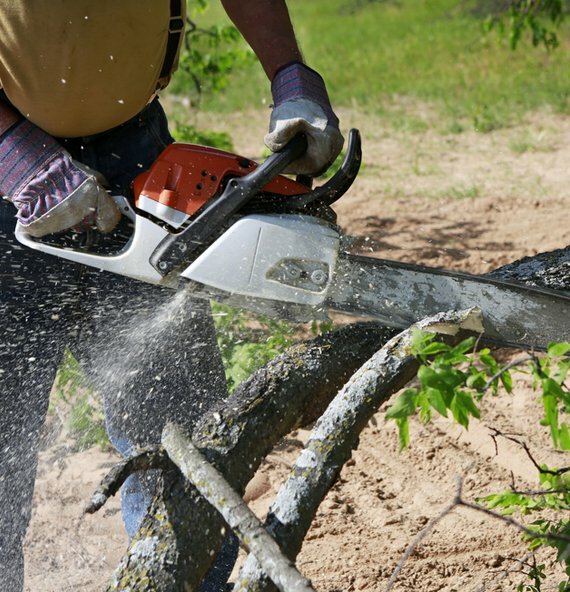 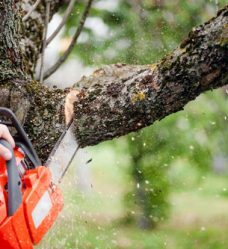 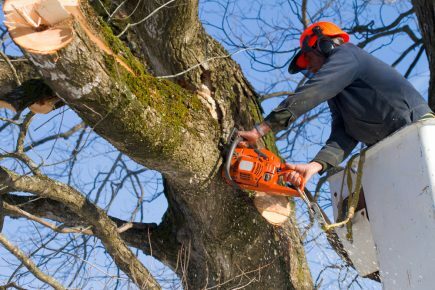 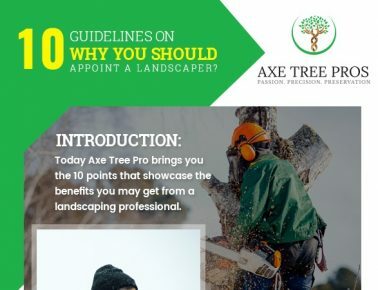 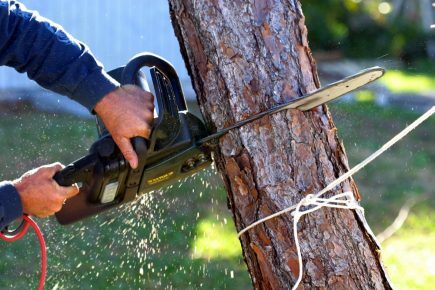 Why Choose Axe Tree Pros? 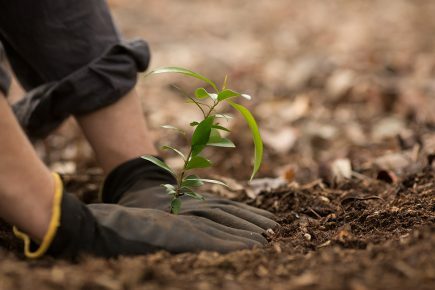 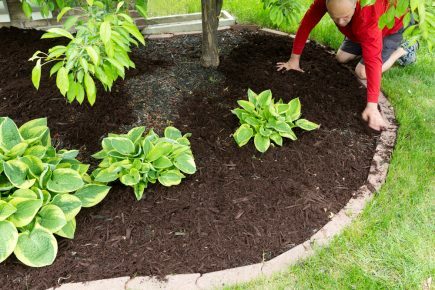 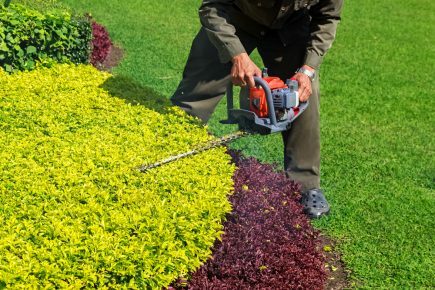 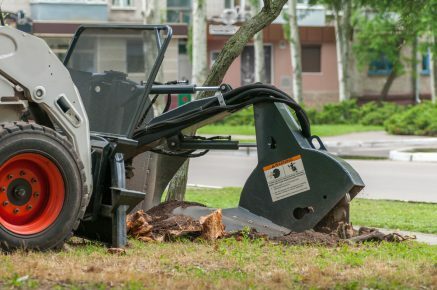 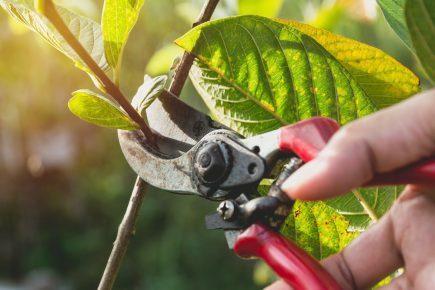 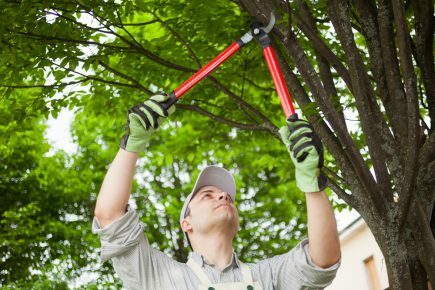 10 Guidelines on why you should appoint a Landscaper?